We’re looking for people to host Marie/Lepanto Living Room Shows in April. 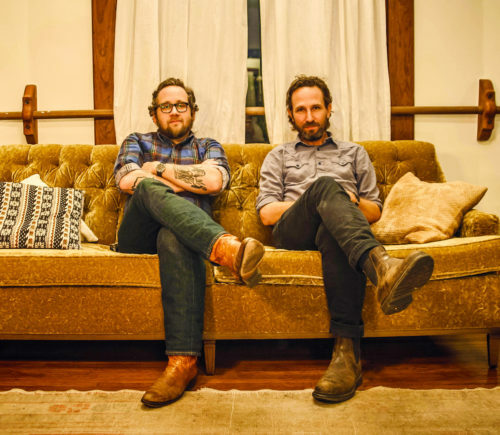 Marie/Lepanto is the new project from Will Johnson and Justin Peter Kinkel-Schuster. Their debut album “Tenkiller” will be out on January 26. 8. You don’t need any sort of sound system. All you you need is 2chairs for Will and Justin to sit on and some kind of ambient lighting like a lamp on coffee table, floor lamp, or overhead lights with a dimmer to help create a cozy mood.